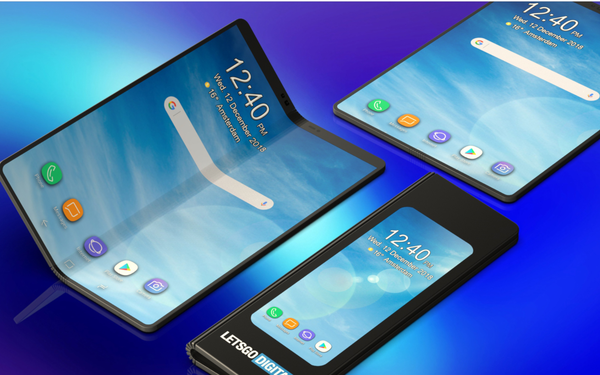 Recently we have seen the smartphone design evolve and now with the introduction of foldable smartphones, many manufacturers have jumped this wagon. As many smartphones producers whether premium or not introduce foldable phones this year, you have to appreciate the tech behind it (even if you aren't too keen on buying one). These phones use the latest technology making its price point rather steep. 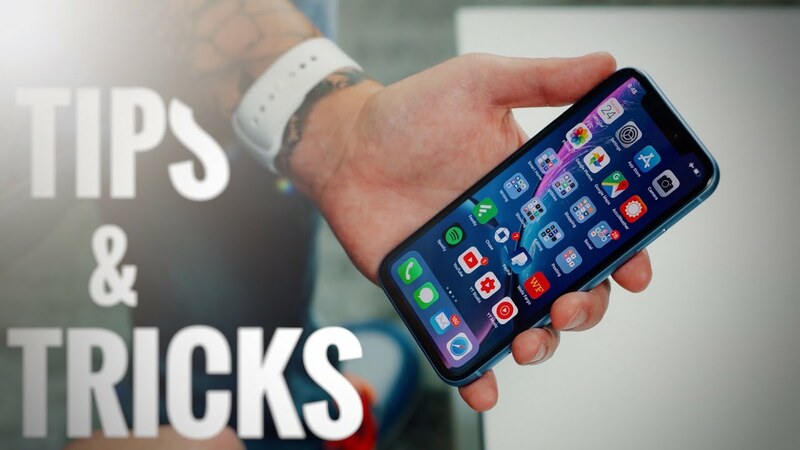 The all new iPhone X series has many great features and will truly give a great experience. The bezel-less screen is the first thing that catches eye of many, so if you are planning on buying any of the iPhone X series, follow these steps to get it up and running. In this cold weather, you aren't the only one that needs to bundle up. 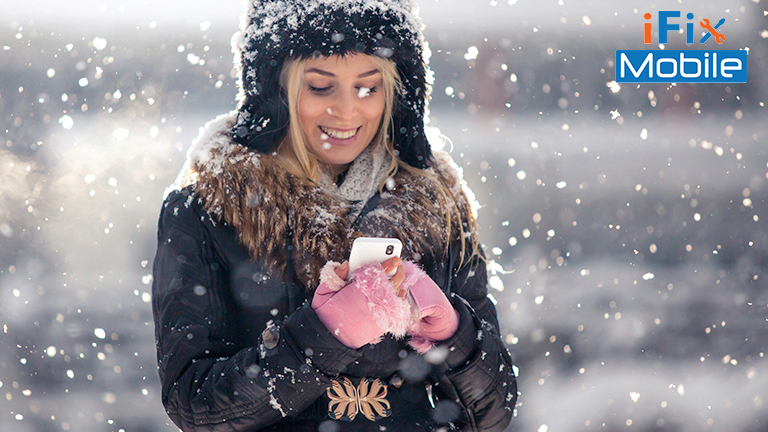 The low temperature is life-threatening, you find your immune system weakening but there's another thing you should worry about: your phone. Congratulations on your brand new iPhone XS Max! This is the refined version of iPhone X which was Apple's first gesture based interaction model. 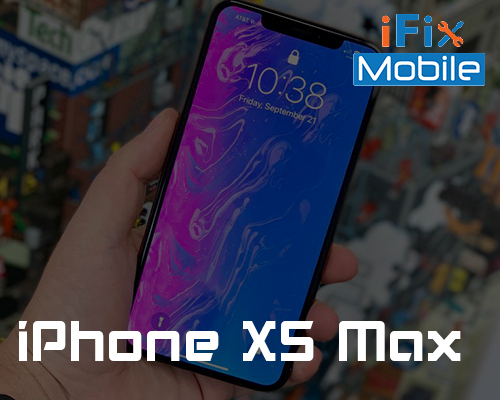 If you have been using iPhone, you will feel that iPhone XS Max not only looks different but has many features added to it. The one thing old iPhone users will see that there is no Home button but a gesture based Home bar. This is just one of the many changes we will be listing today. As the end of the year approaches, all significant smartphone launches has passed. After extended usage of each phone, we have shortlisted seven best phones of this year. What makes Galaxy S9 the best android phone? 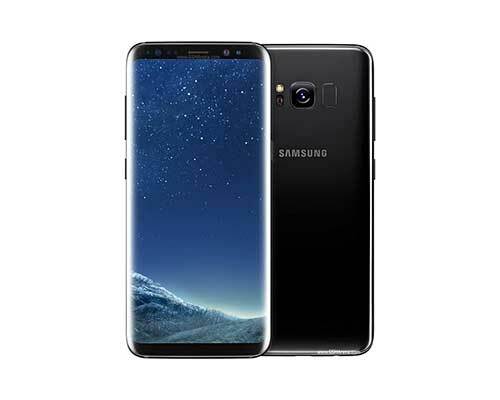 The all new Samsung Galaxy S9 is smarter than its predecessors and can be even said to be the best android phone till date. 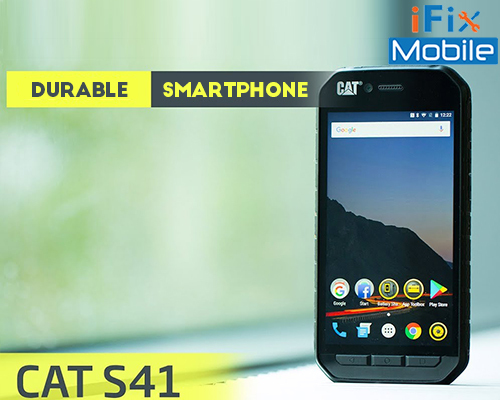 It's an amazing work phone as it offers security and reliability. The multiple features make the phone easier to work on. 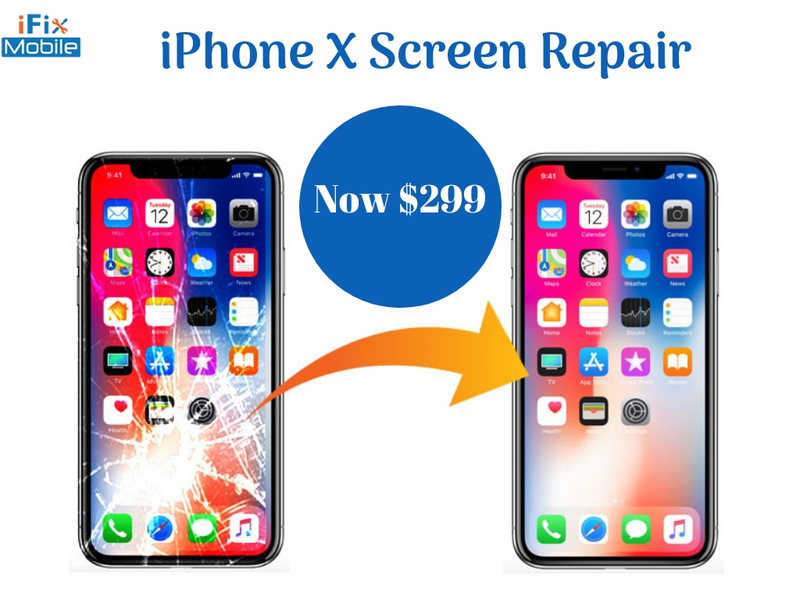 iPhone X Screen Repair: How much does it cost? The edge-to-edge no bezel OLED screen makes iPhone X the most loved iPhone's till date. And that's not all, the razor-fast processor and dual wide-angle cameras make iPhone X the most desirable phone to possess. Despite going everywhere with us, smartphones are not built to be tough. In fact, it only takes one distracted moment, something as simple as a push and your smartphone is one of the millions with a big crack darting across the screen. Even after being extra careful preventing a broken smartphone can get impossible. 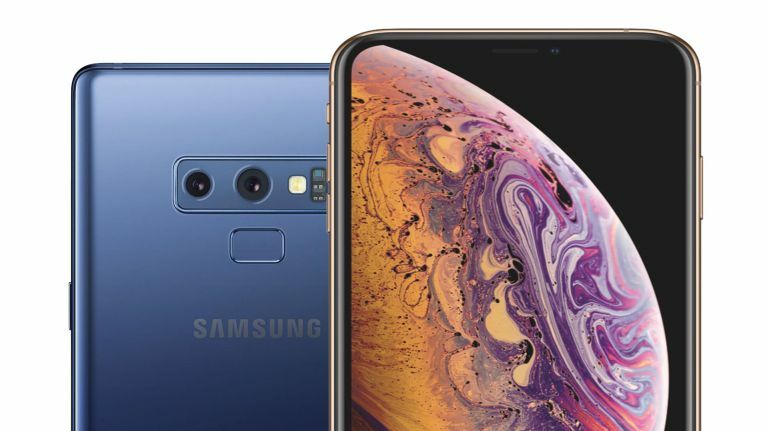 Smartphones and clumsiness don't go along, however, there are phones that are more rugged than others if your smartphone has a habit of falling off. iPhone X vs. iPhone 8 Plus: How to pick between them? 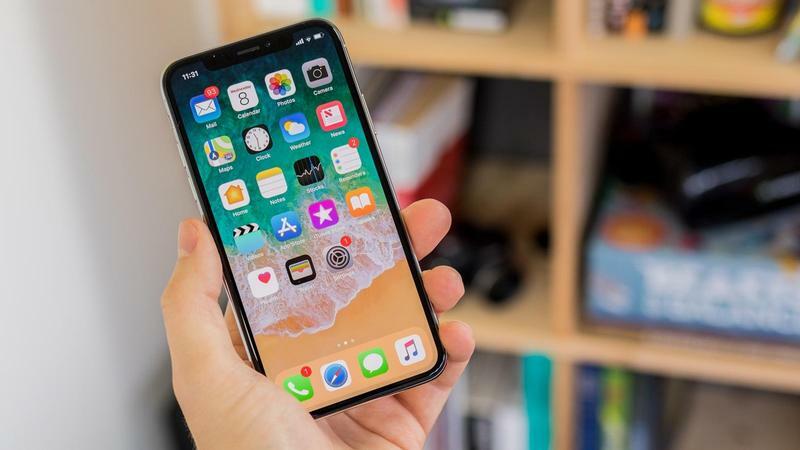 Apple recently introduced iPhone X, the first iPhone to have an OLED screen and the stunning display runs edge to edge. Unlike the traditional touch ID method used on the iPhone 8 Plus, iPhone X has a new feature which scans your face to unlock your phone. 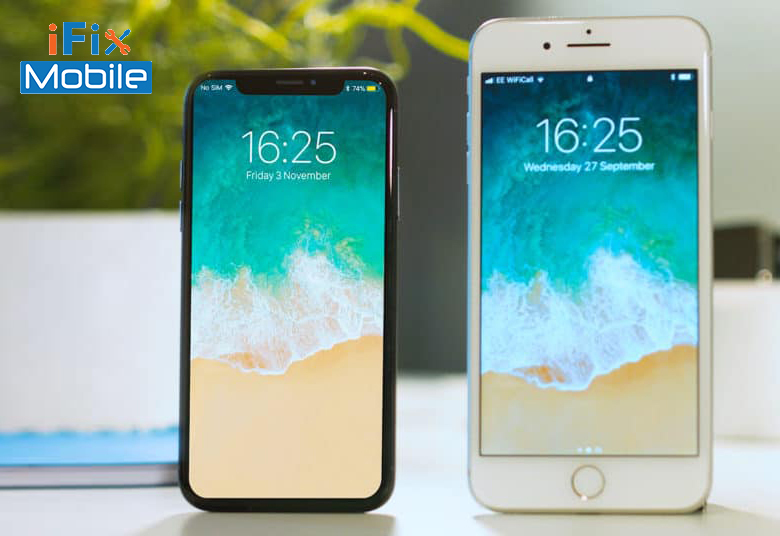 Since Apple has introduced a plethora of features in the new iPhones, one may find it confusing which one to buy; iPhone X or iPhone 8 Plus. All computing devices are prone to slowing down over time, as memory fills up and extra software is installed but the way iPhones uses memory makes them less prone to this than most. 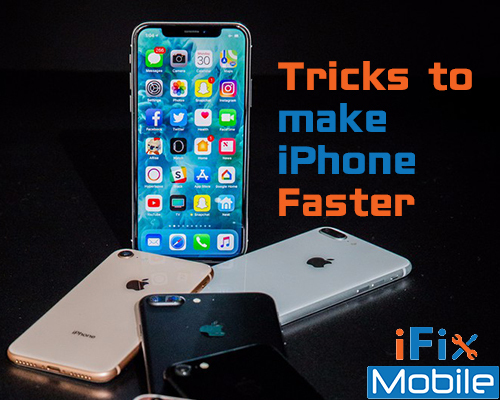 Most probably, you'll feel your iPhone is slower than it used to be, as you have taken your device for granted which was initially quick performing. Sometimes interface seems unresponsive, apps take longer to open or it isn't swift and prompt anymore, it is possible that a few tweaks could speed things up again. Smartphones have become integral for our social survival. Not only that, we also work on our smart mobile devices. 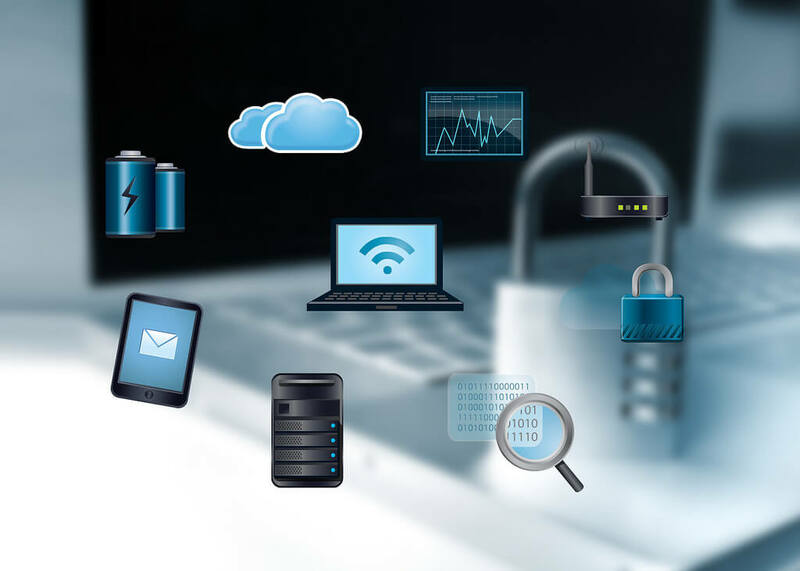 It's no secret that our smartphones carry crucial data and information that must be safeguarded at all times. However, when we talk about smartphone safety, the first thing that comes to mind is protection from physical damage. Physical damage to screen is debilitating for sure. But even more damaging is security breach that exposes sensitive and crucial data for misuse.